Well the sun is shining in Stromness this morning and the organisers of the Orkney Folk Festival will be hoping it stays that way to add an extra sparkle to this year's weekend of events. Yesterday our trip along the street to collect the papers was made through a street packed with folk - many carrying instrument cases. 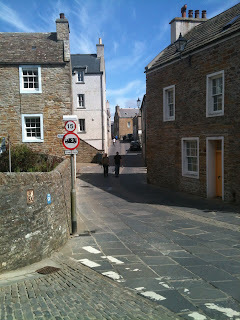 After the unusual quiet during the Hamnavoe's absence, it is great to see the town looking at its best in the spring sunshine and full of folk enjoying themselves. 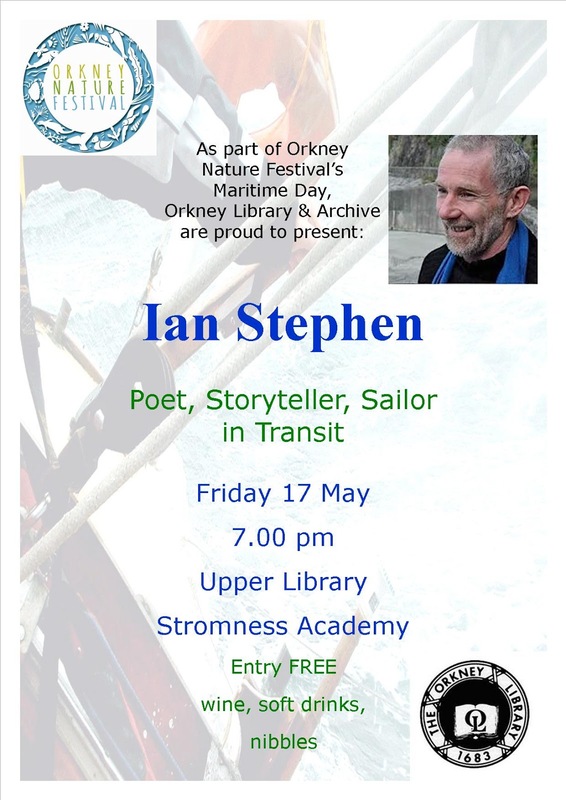 For those of you unable to get tickets to the festival events or who have been and want to hear more from your favourite acts then why not pop into the library where we have a range of folk music cds available on loan - including many Orkney based musicians. 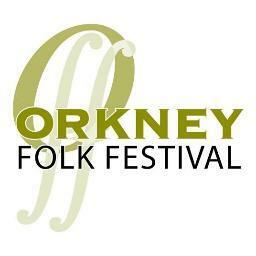 Wishing you all an enjoyable Folk Festival weekend in sunny Stromness.